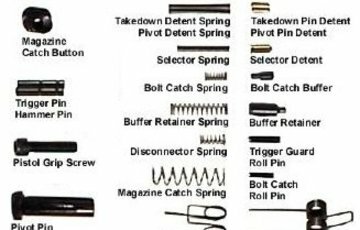 Discussion in 'Tactical & Black Rifles' started by grumpyvette, Feb 18, 2013.
or a place to buy complete lower AR assemblies. its rather obvious from the pricing that your not getting all the parts required. 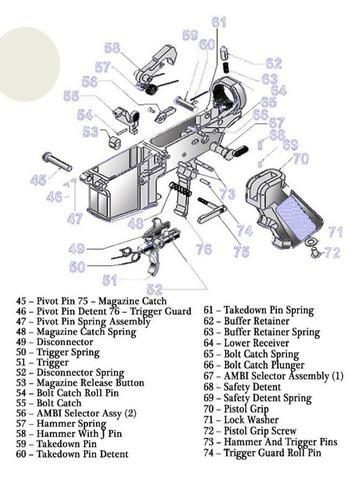 also I see several places listing complete upper assemblies and I,m wondering if by complete does that mean you have a functional rifle if you connect it to a lower assembly or does a "complete upper assemble still require all the internal bolt components? 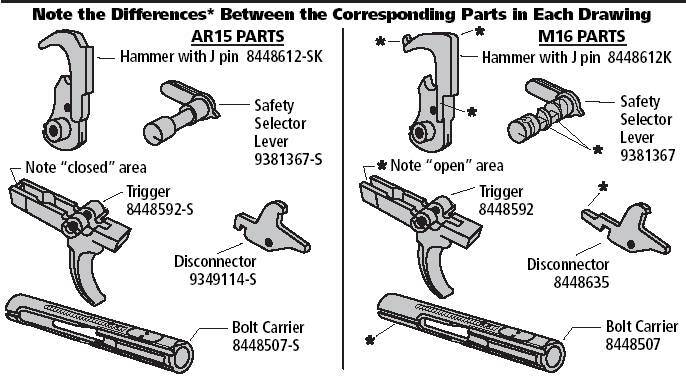 in short how are these kits and parts purchased and whats needed to have a functional rifle and who sell s quality parts so you could build a FUNCTIONAL: CLONE to a COLT H-BAR or similar rifle? Buy a jig kit with bits and everything will be fine. 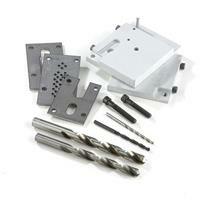 Good ones out there and some use a router instead of milling machine/drill press. can you post a few links for the 80% parts and JIGS ? Just a couple of these. There are hundreds of them. 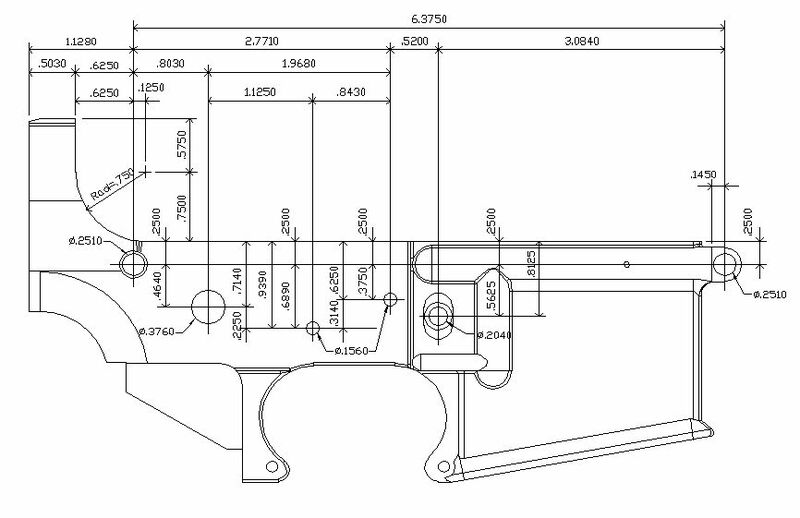 Only about 3 companies make the receivers in the U.S Some billet, some 6061 T6. All work the same and can't really tell the difference. High end uppers is where you get accuracy from. Read the articles on Ares and their court battles in California. Very interesting to say the least. 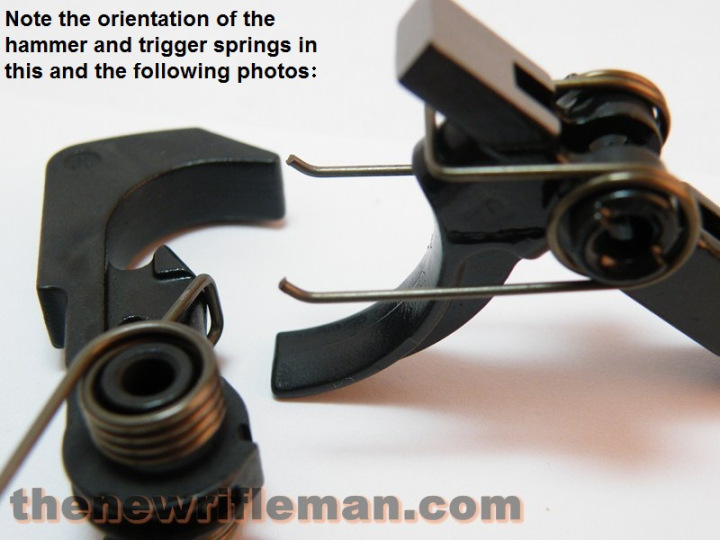 Sportsman's guide also sells the 80% AK receivers pre-bent or flats to bend your own. All are fun to build. I have bought all the jigs and tools to build either rifle and some cost a lot. But to do it right, they are needed. Don't want a barrel exploding in your face. 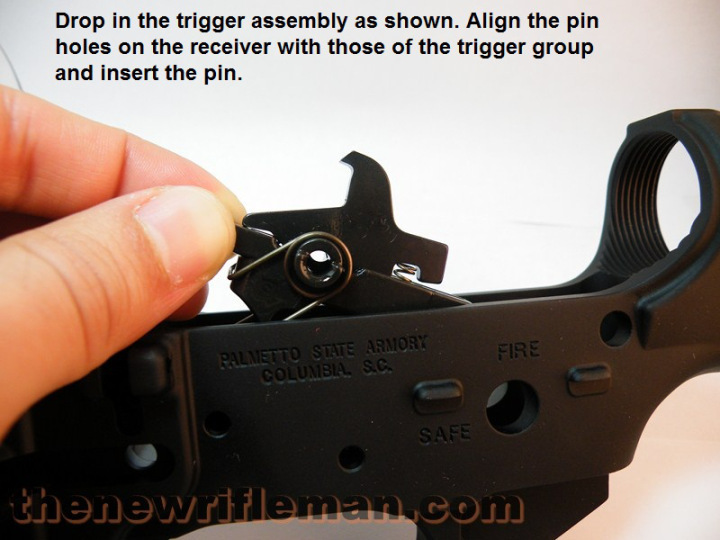 Try an AR first and follow the instructions and you will see how easy it is and safe. 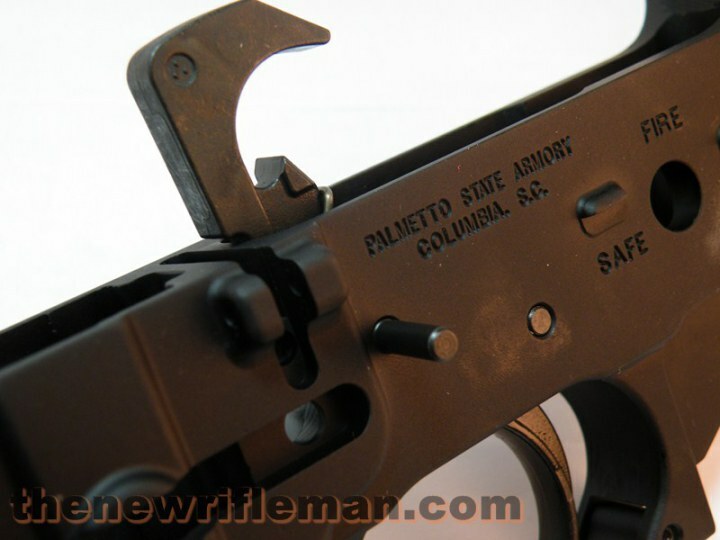 Palmetto State Armory has a great deal on a complete kit this week on sale for less than $400.00 less the receiver. Youtube has lots of videos on building both. 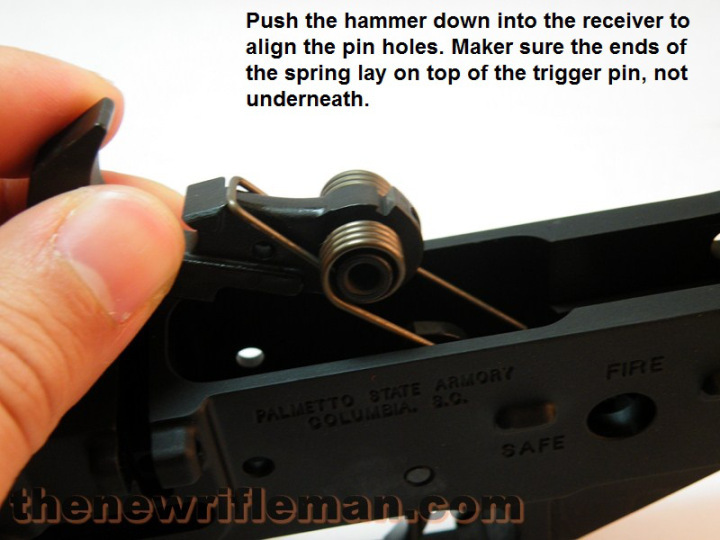 Always practice gun safety when building or handling guns. Accidents happen only by being careless or stupid. Guns can not go bang by themselves. armorers wrench, roll pin punches, hammer, torque wrench, padded vise, reaction rod. I use threaded roll pins instead of the usual. A long number bit and a long 6-32 tap. way nicer, looks better, and you don't potentially screw up the finish on your receiver if you slip. 4. 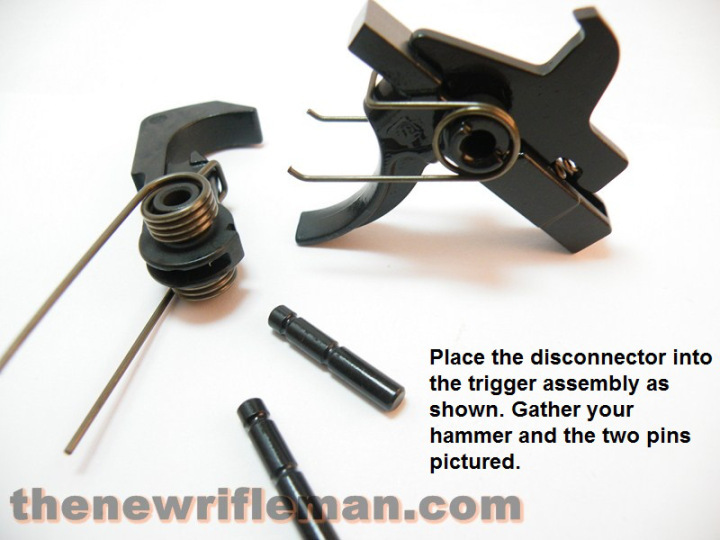 No Mar vise block set $23 for installing barrel into stripped upper receiver. making almost all parts from dozens of manufacturers interchangeable to a large extent. and if you stick to similar configurations theres a great deal of interchangeability. unlike most of the other rifle designs one might select to use. 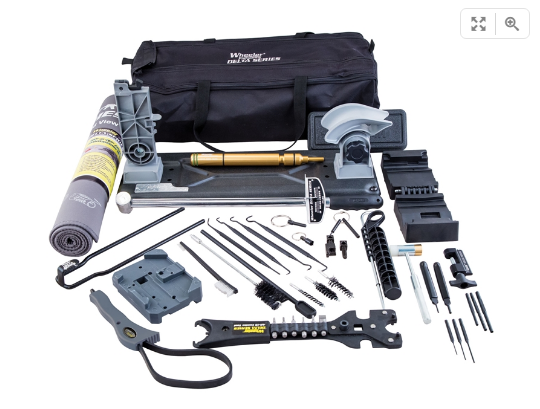 right now theres several places to buy AR15 based kits, receivers and parts package deals that it would be a very good idea to take full advantage of if you have any interest in owning or keeping a currently owned ar15 based rifle operational, having a small parts kit a spare upper assembly sure adds to the long term durability potential. having an extra heavy varmint weight stainless barrel and chrome bolt assembly and, recoil springs, extractors etc. 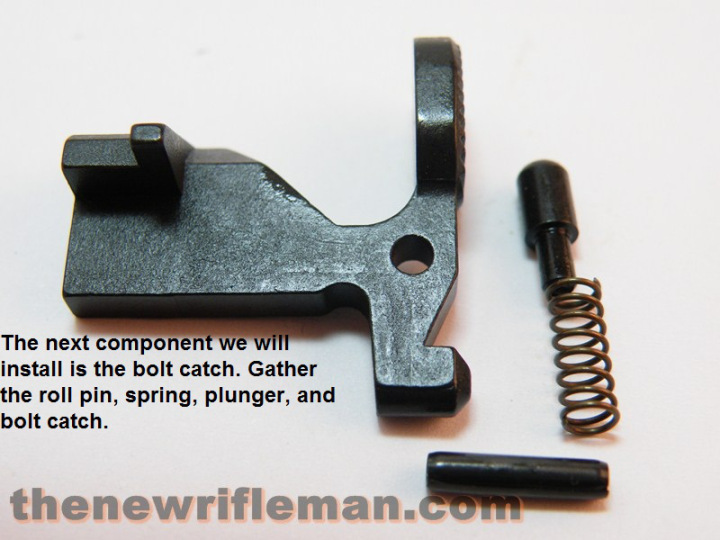 a lower receiver parts kit would be a good long term investment. I keep 3 or more of each, just in case! AND TO OUR BENEFIT, YOU CAN HAVE A COMPLETE 16" BARREL UPPER ASSEMBLY TO A COMPLETE 28" UPPER ASSEMBLY TO FIT ON ANY AR15 LOWER PLATFORM THAT YOU BUILD FOR HOME DEFENSE OR LONG RANGE SHOOTING. BUT REMEMBER IF YOU WANT A SHORT BARRELED RIFLE [LESS THAN 16"] , YOU HAVE TO APPLY FOR THE PERMITS FIRST BEFORE YOU PUT IT ON YOUR LOWER ASSEMBLY TO STAY LEGAL AND MIGHT NOT BE ABLE TO HAVE IT IN THE HOUSE WITH YOUR OTHER RIFLE PLATFORMS, UNLESS IT IS ALREADY IN A PISTOL PLATFORM. BATFE MAKES THEIR OWN INTERPRETATIONS OF THE LAW WHEN THEY FIND THEM WITH OTHER ARs. TO START IS THE HARD PART, BUT IN HALF A DAY OR LESS WITH YOUR SKILLS, YOU CAN HAVE A NICE HOME BUILT RIFLE ALL LEGAL AND NO ONE WILL KNOW ABOUT IT UNLESS YOU TELL. 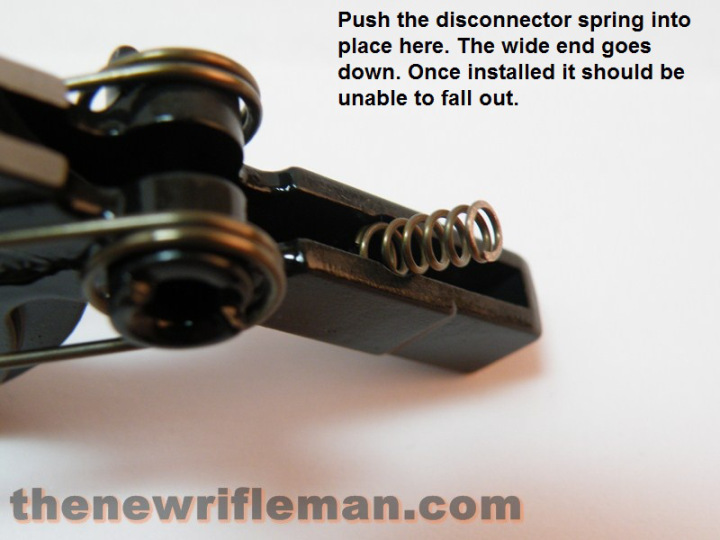 JUST FOLLOW THE INSTRUCTIONS WITH THE JIG KITS AND IT WILL ALL WORK NICELY. that looked like an excellent value , as a stripped receiver costs under $100 and a muzzle brake can be had for under $60, resulting in a very accurate, but heavy semi auto target rifle that accepts ar 15 magazines and can shoot well under 1/2" hundred yard groups of a bench rest after you add a high quality scope and scope mounts & rings. (1)why would you need a muzzle brake on an 11 lb 223 rem caliber varmint rifle ? (2) why would you not include an adjustable height swivel style bi-pod, and a good adjustable rifle sling, as your surely going to need both, if your spending much time hunting and carrying an 11 lb rifle. those are excellent points that I should have , mentioned or pointed out! your 100% correct on the need for a sling and bi-pod , on any varmint rifle you'll carry and use for stalk and shoot varmint hunting and use in the field. Now as to the muzzle brake , yes recoil is minimal but if your hunting small game, or shooting varmints at ranges over 250 yards or so, you,ll have a much easier time keeping the target in the scopes field of view during recoil with a muzzle brake as the target may only be the size of a can of soda at 250-400 yards and it won,t take a great deal of rifle movement to obscure the target. personally I like this harris bi-pod as it allows you to use it both prone and sitting. 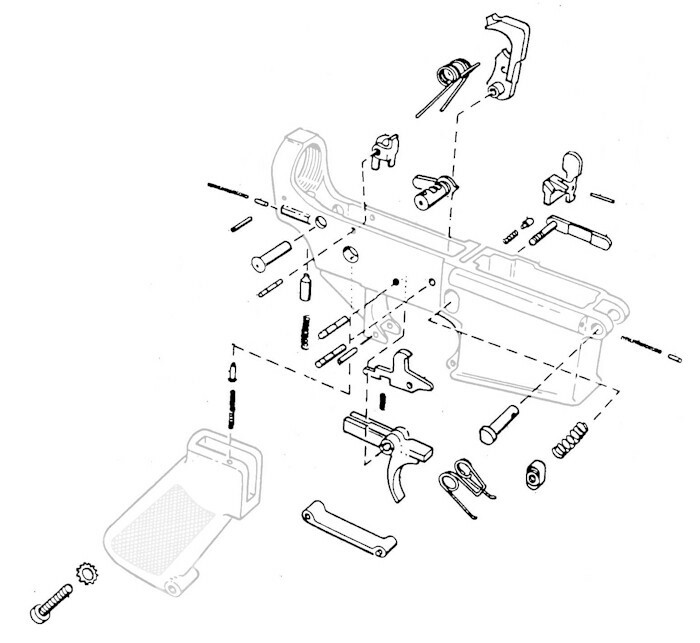 Just don't use the F/A parts in the last pic/diagram---except the bolt Assy and you should be safe with L/E. 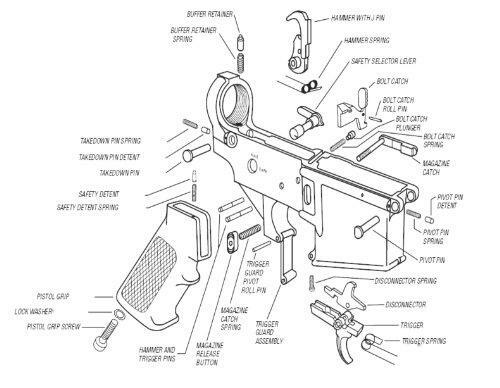 I thought you had an AR and if not you are doing your homework on building/repairing them. Real simple weapon to build and repair and is/can be made to be VERY accurate. Cleaning is the MOST important part of the functionality of this weapon. Get to building one, you can only waste a little time and maybe one or two 80% receivers if you mess up and still not have a bunch invested in it. Good Luck! yes I have an ar15, its a colt h-bar, so does almost everyone of my friends, but I would also be nice to build a custom built personal version, and Im looking into that,as I really like the varmint rifle heavy barrel version one of my neighbors purchased. You don't have to have another lower Assy. 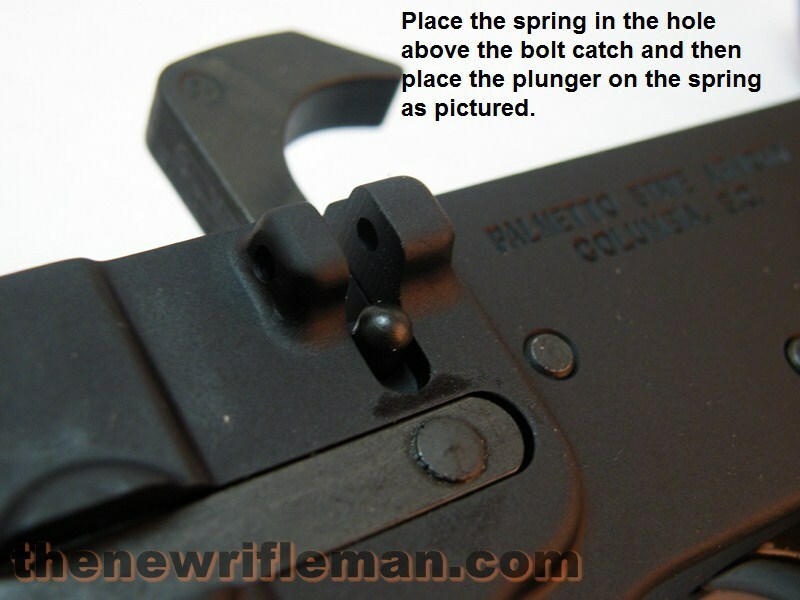 Just use a low trigger pull Assy in it and build an upper Assy the way you want and put it on the Colt lower Assy when you want the H-Barrel at what ever length for gopher hunting to about 500 yards. I being of sound mind[sic] have taught all my children and grand children how to shoot and survive in the wild with all kinds of weapons as well as books and break downs of them all, and to live with just about nothing but their brain. but to always be prepared. I was a Boy Scout and NEVER forgot to be prepared. They all have a [TO GO] bag with 3 days rations and water as well as a fire starter kit/s , a knife and a place for 22 ammo and other specific ammo as to their liking, and a large First Aid Kit with trauma essentials included. You never know who might know more than you when the need arises. They range in age from 8 t0 40 and am proud to have left them a little knowledge.